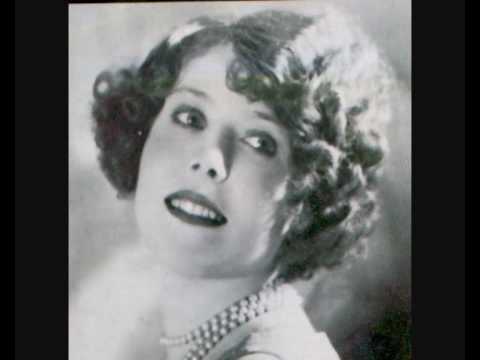 Venuti and Lang work their magic behind twenties cutie Annette Hanshaw... after a vocal chorus in the violin-friendly key of D, Lang modulates to Bb (- !) for Venuti's violin solo. The real magic begins around 2:21, when Lang modulates back to D for Annette's vocal, and then provides some awe-inspiring accompaniment, alternating effortlessly between harmony with Annette and bass runs. Check it out, let me know if I'm wrong! I haven't checked out the chords, but what a great performance! Annette Hanshaw is one of the very earliest white jazz singers, and I like her a lot. She was blessed with having the cream of the crop of white jazz musicians while she was recording. Thanks for sharing this!